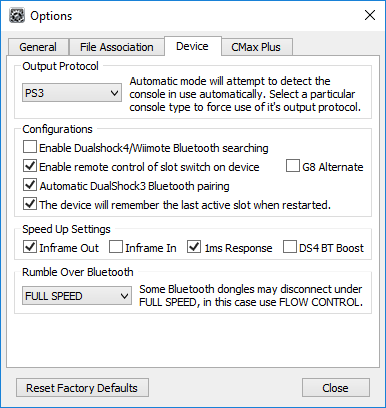 The recommended Speed Up Settings when using a PS3 Move Navigation Controller with a Bluetooth 4.0 USB Adapter are as above - you can choose to tweak with them if you have any issues. If you have a slower Bluetooth adapter or experience any issues with rumble then you should try different 'Rumble Over Bluetooth' speed settings. You have the alternative options of Flow Control+, Flow Control and Disabled. 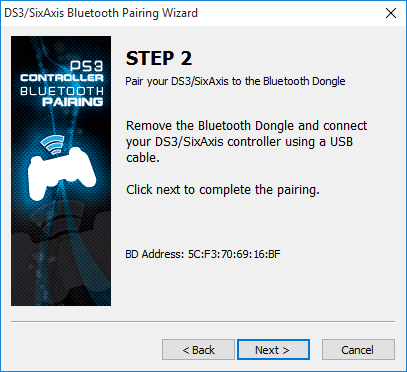 Disconnect the Bluetooth USB Adapter from the CronusMAX PLUS and using a Mini USB Cable, connect your PS3 Move Navigation Controller to the CronusMAX PLUS then click Next. The CronusMAX PLUS has now paired your PS3 Move Navigation Controller with your Bluetooth USB Adapter. 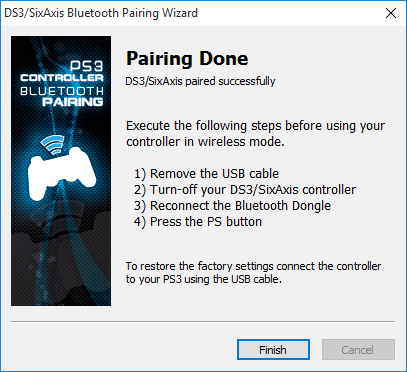 Disconnect your PS3 Move Navigation Controller from the CronusMAX PLUS and unplug the Mini-USB Cable from it. 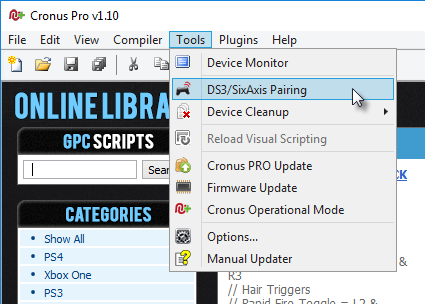 You can also disconnect the CronusMAX PLUS from your PC. Turn your Navigation Controller on. 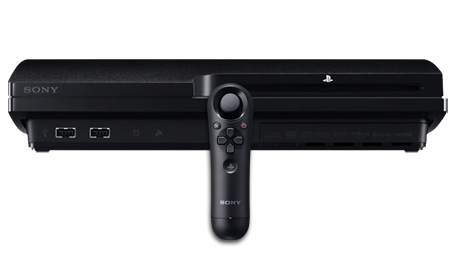 Press the PS button on your PS3 Move Navigation Controller to turn it on.